They buzz and they bite. They love your blood, and they love to come out in the cool summer night. Yes, I’m talking about mosquitoes. Most of us are resigned to spraying chemicals around the yard, lighting candles, and wearing bug spray to keep these blood suckers at bay. But what if you could repel mosquitoes with the plants in your yard? We’re going to tell you which plants to plant to keep these insects away. Want more good news? Most of these plants will keep other pests away, too. 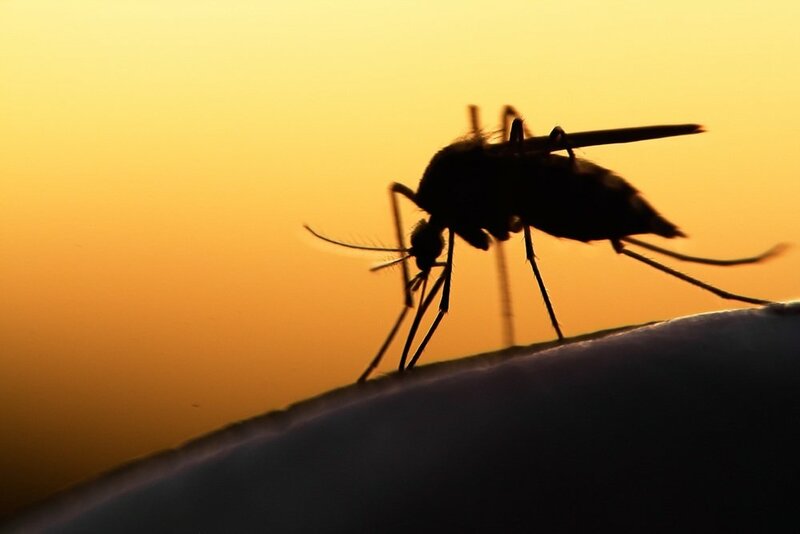 Just like any other living creature, mosquitoes have a natural aversion to certain plants. Some may be obvious to you, but others may take you by surprise. When it comes to natural mosquito repellent, it doesn’t get much better than citronella. Citronella essential oil is a common ingredient in mosquito repellents, like sprays and candles. 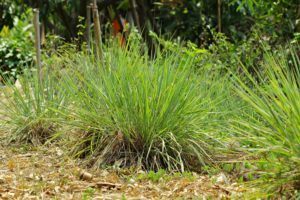 The Brooklyn Botanic Garden recommends planting this lemon-scented grass to keep mosquitoes out of your yard, and its low-maintenance care makes it a great plant for gardeners of all skill levels. Opt for the Citronella winterianus or Cybopogon nardus varieties. Citronella grass thrives in warmer climates when planted in sunny areas. If you live in a cooler climate, consider growing this grass in large planters because it cannot withstand frost. 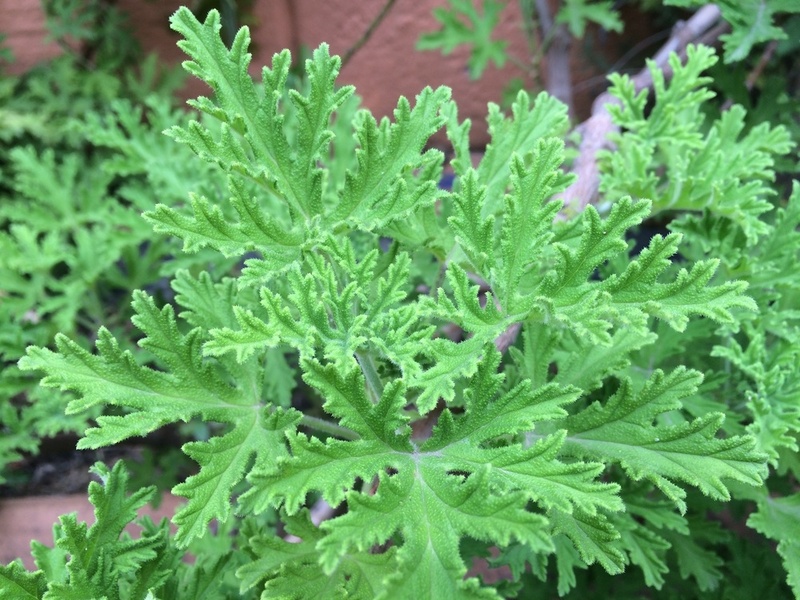 Citronella emits a strong, pleasant citrus scent, which masks other scents. Mosquitoes won’t hang around your yard if they can’t smell you. Lemongrass contains citronella oil, which is what repels mosquitoes. This clumping grass also makes for an excellent herb, so you can keep mosquitoes away while adding wonderful flavor to your food. Lemongrass can grow to be four feet tall and three feet wide, so it can take up quite a bit of space in your garden. Unfortunately, this plant is only hardy in South Florida, which means most people will need to grow this grass as an annual. With that said, the grass is really only needed for the summer months when mosquitoes are out in full force. 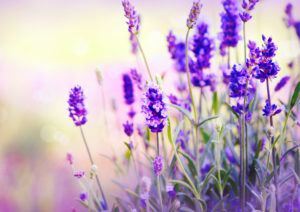 Known for its calming, soothing scent, lavender will do more than keep mosquitoes away – it will keep other pests away, too. The lavender plant’s strong perfume smell comes from the essential oils in its leaves. Experts say the potent scent masks the mosquito’s sense of smell, so they can’t sniff out your CO2. 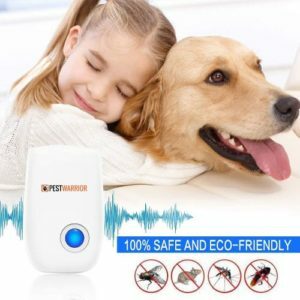 And it can repel other pests and animals, too. Bugs and animals are turned off by the scent, so plant plenty of this pleasant-scented plant around your yard. Lavender is drought-tolerant and tough once it’s established, but it needs well-draining soil and full sun. This bug-repelling plant can thrive in many climates, but it prefers warmer regions. Bugs and rodents hate mint, peppermint especially. In concentrated form, peppermint is an excellent insect repellent. 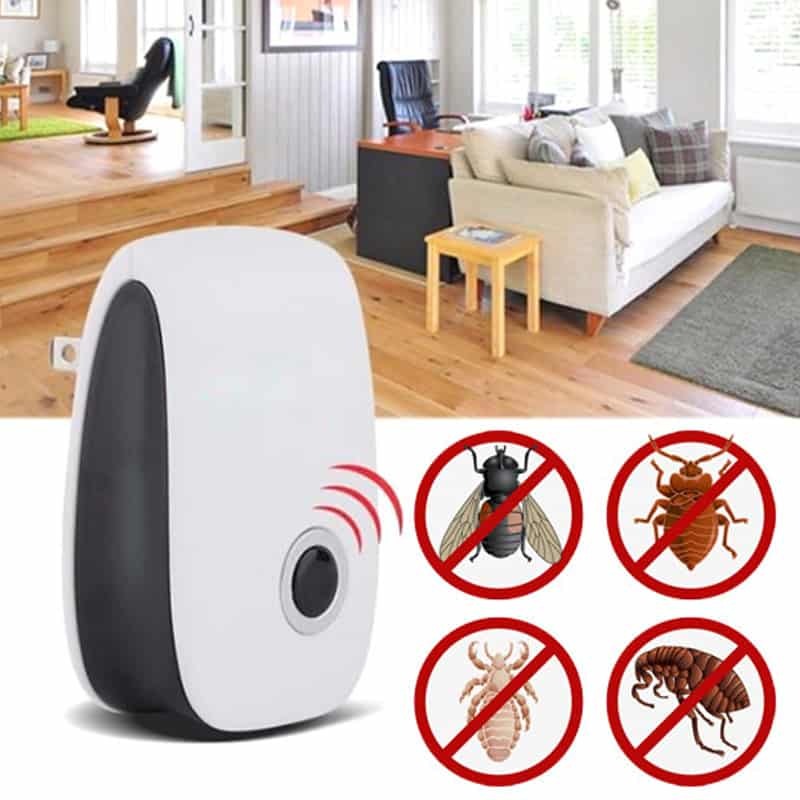 Its essential oil has also been shown to kill larvae of many bug species and repel adults. 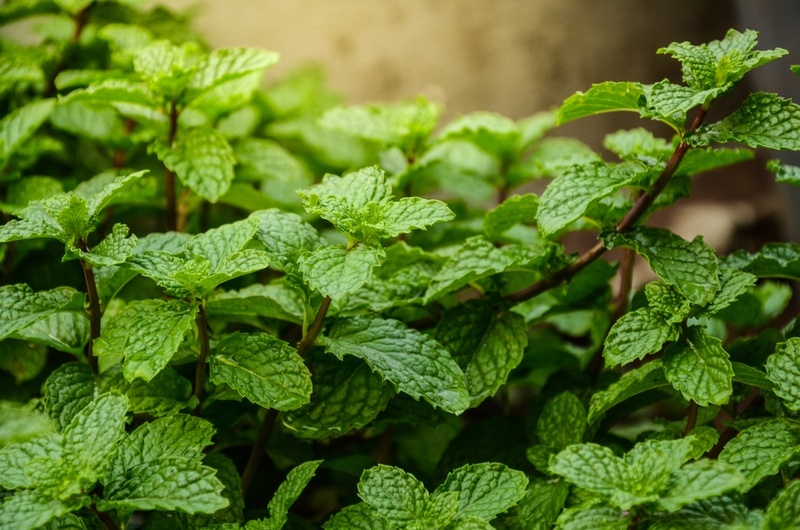 Mint repels more than just mosquitoes and mice – this is a plant that repels spiders, too. Many people plant mint around the perimeter of their homes to keep pests away. And while you can do the same, be forewarned that mint spreads very aggressively. Once it’s established in your garden, it can quickly take over and be very difficult to remove. If you don’t want mint to take over your backyard, consider growing this plant in containers and placing them around your patio or yard. Place mint near other plants to keep them insect-free as well. 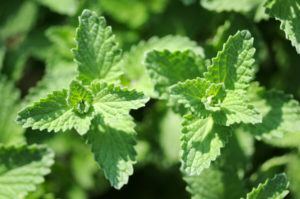 Mint’s aromatic properties are found in the leaves, flowers, and stems, so all parts of the plant can repel mosquitoes. 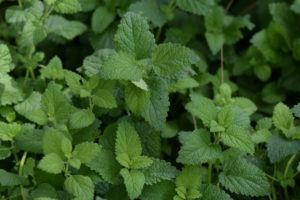 Catnip, also known as catmint, is an incredibly effective mosquito repellent. In fact, a study from Iowa State University found that compared to DEET, catmint was ten times more effective at repelling mosquitoes. A cousin to the mint plant, catnip is fragrant and contains nepetalactone, a chemical that repels insects. But this same chemical attracts potentially unwanted guests: felines. If you want a plant that keeps cats away, catmint is the not a good choice. This fragrant plant repels bugs and makes your meals taste delightful. Basil works best as a mosquito repellent when planted in containers. Place the containers near doors and outdoor areas where you relax or entertain to keep these annoying bloodsuckers away. 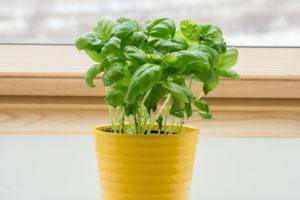 Basil’s pungent smell is what keeps mosquitoes, house flies and other pests away. 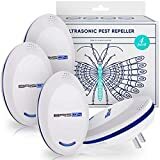 as insect repellents. 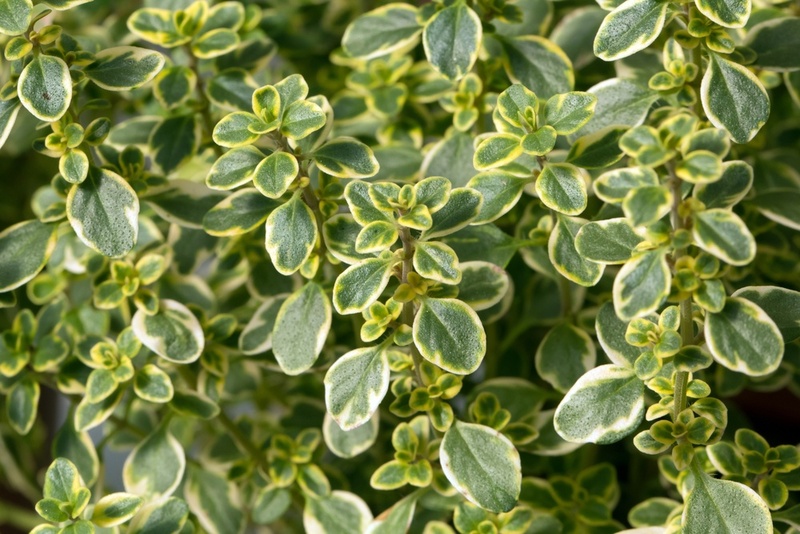 This thirsty herb thrives in damp, well-draining soil and full sun. Drop 4-6 ounces of fresh basil leaves into 4 ounces of boiling water (remove from heat). Let the leaves steep in the water for several hours. Remove the leaves and stems, and squeeze out any excess moisture. Mix 4 ounces of vodka into the mixture. Store in the refrigerator, and spray just before going outdoors. A woody-scented herb that adds flavor to dishes and repels bugs. 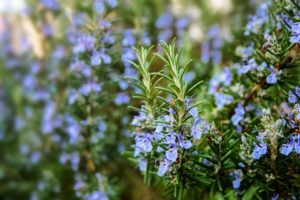 Rosemary’s strong smell is what keeps mosquitoes away, but this herb can also keep away carrot flies and cabbage moths. Rosemary grows well in containers, and prefers hot, dry climates. 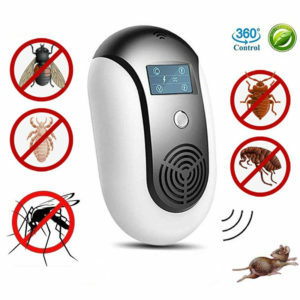 Any variety will repel mosquitoes. Some varieties can grow to be quite large, and are better suited for planting in landscaped beds. Rosemary can also be used to make a bug-repellent spray. Add one quart of dried rosemary. Add a quart of cool water to a half-gallon or larger container. Strain the mixture into the container. 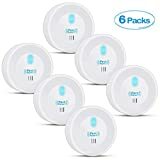 Put a cap on the container, and store in the refrigerator. Just add some of the mixture into a spray bottle, and spray as needed when going outdoors. 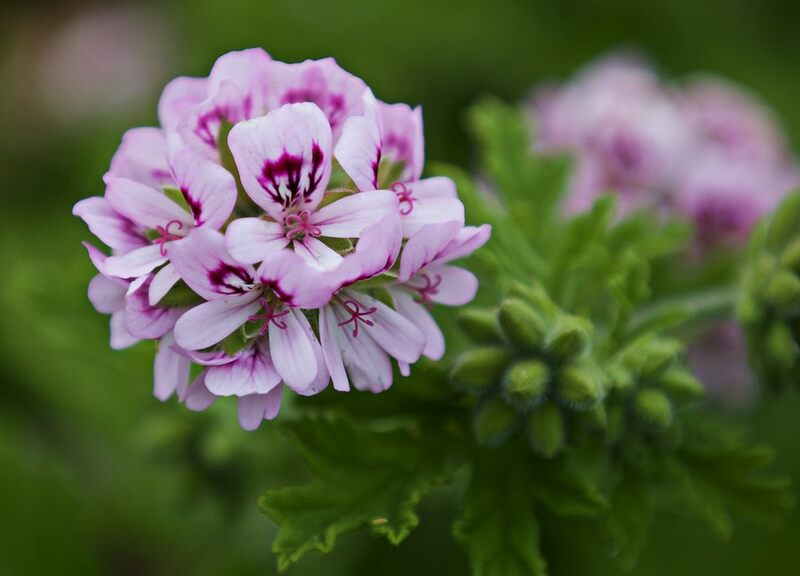 Recommended by BBG, PlantShed and the New York Botanical Garden, scented geraniums are excellent plants for repelling mosquitoes and other bugs. Like most of the other plants on this list, geraniums have a pungent lemon scent that’s very similar to citronella. These plants have big, beautiful blooms with a strong fragrance, and its aroma keeps other pests away, too. Fast-growing, these plants prefer sunny, warm, and dry climates. If you live in a cold region, geraniums can be grown in containers with frequent pruning. Wormwood is another excellent plant that keeps mosquitoes away. This perennial plant has beautiful silvery foliage, and it can be grown in most zones in full sun. 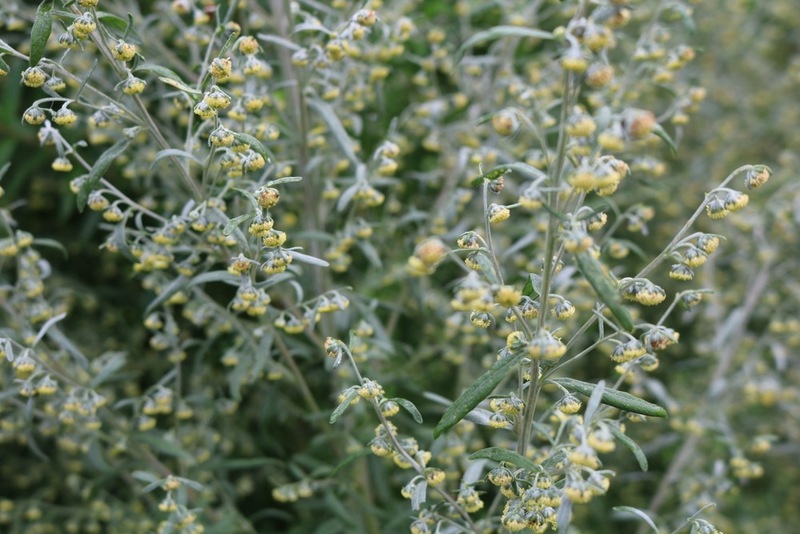 Many homeowners grow wormwood as a border plant because of its unique look. Wormwood’s strong scent is what repels mosquitoes, but you must be careful not to rub the plant on your skin. Aside from mosquitoes and other insects, wormwood is also a plant that repels wasps and fleas. Notice a trend here? Mosquitoes and other pests hate lemon-scented plants – or citrusy smells in general. The great thing about this herb is that it also has numerous culinary uses. This variety of thyme pairs well with just about anything, from soups to meats and vegetables. Native to the Mediterranean, this plant is a member of the mint family. It looks just like regular thyme, but has thin, small, and spear-shaped leaves. Its aroma is quite different from the thyme you use for cooking. When you crush the leaves between your fingers, you’ll immediately notice its bright and pungent lemon scent. For this plant to truly repel mosquitoes, you’ll need to do this finger-rubbing trick often to release its strong scent. Herbs are wonderful plants to keep mosquitoes away and add flavor to your meals, but what if you want something pretty to look at in your garden? 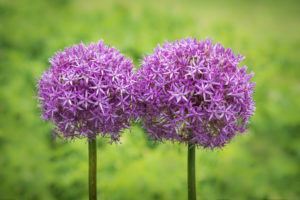 For flower-loving gardeners, plants in the Allium family are a great choice for keeping pests away. The Allium gaganteum is a favorite because of its beautiful flower heads. The stalks can grow as tall as six feet. Alliums naturally repel insects that plague your garden, including aphids, cabbage worms, slugs, mosquitoes, and carrot flies. Many of your vegetable plants can also benefit from growing near alliums, including broccoli peppers, tomatoes, carrots, potatoes, cabbage, carrots, and kohlrabi. Members of the allium family also include smaller herbs, like leeks, garlic chives, chives, and shallots. A member of the mint family, lemon balm has a mellow lemon scent and white flowers. Known for its healing properties, this citrus-scented plant also repels mosquitoes and other insects. Like other members of the mint family, lemon balm can be invasive, so do be careful where you plant this variety. With that said, this herb is particularly effective at keeping most biting insects at bay. It may be worth giving up some space in your garden for this bright, lemon-scented herb. Plants are a great way to repel insects, and they keep mosquitoes away in the most natural way possible. Try growing a variety of these herbs and plants to keep your yard mosquito-free this summer.